Whilst the Lake District is known primarily for its stunning natural landscapes and incredible vistas, it also has a rich cultural heritage – and a jaunt to Grasmere combines the two perfectly! 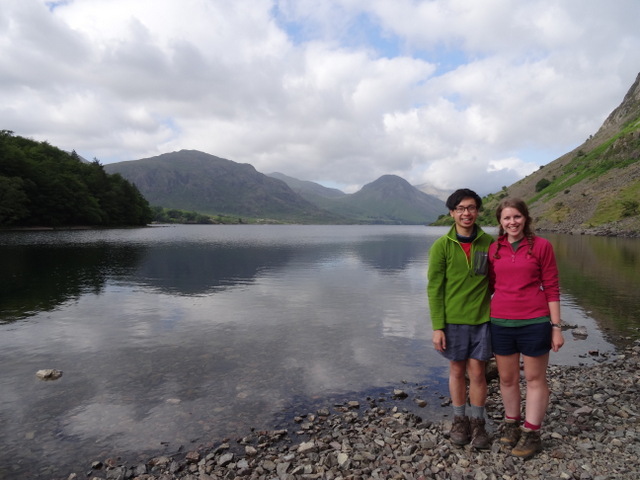 If you missed my previous post about our first day in the Lakes, you can find it here. Located in the North West of England, the Lake District is one of the UK’s most scenic national parks. The spectacular landscape, which features stunning glacial ribbon lakes bordered by picturesque market towns and villages nestled in the foothills of the surrounding fells, attracts almost 16 million visitors annually, making it the UK’s most visited national park.